Despite the frigid temps on Sunday, I accompanied my friend Jen to visit her old horse and drop off some left over feed. 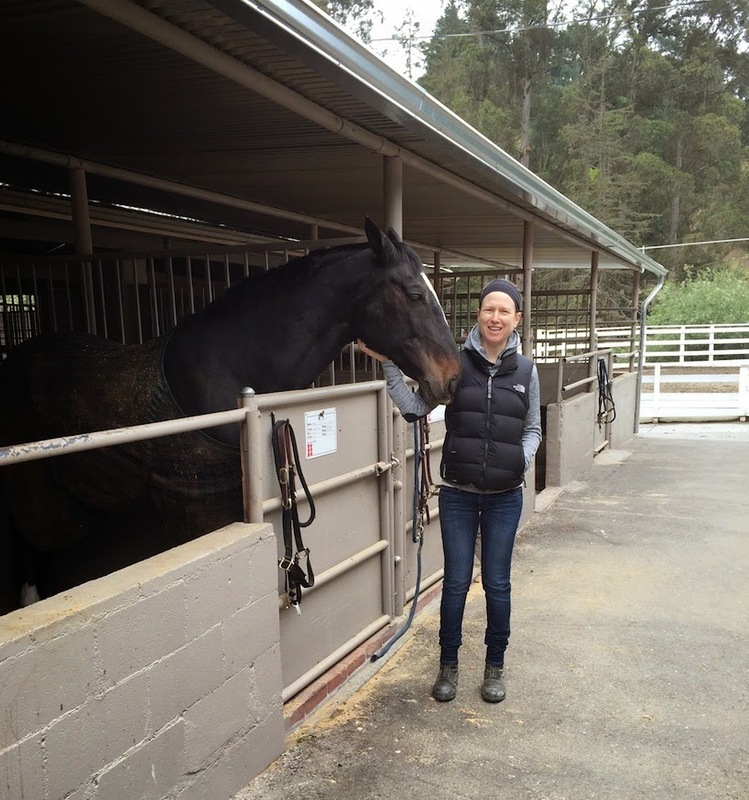 Pie was recently sold to be part of a lesson program at a barn in the Oakland Hills that had just been renovated. I can never resist snooping. 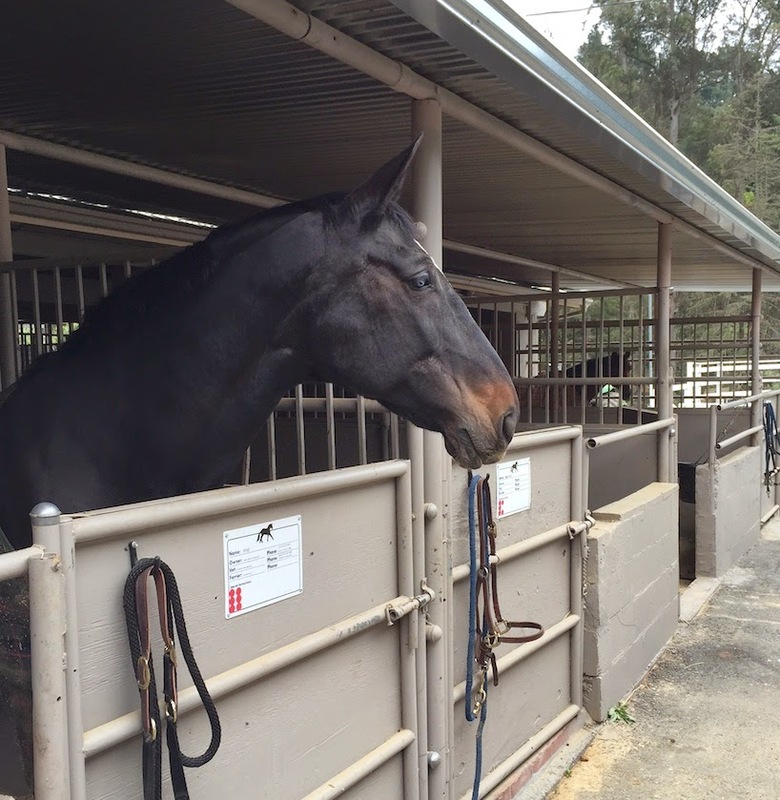 Miss Pie is a massive mare and she had a lovely, large stall and I think she'll fit in well with the program! It was great to see her doing so well and fun to spend time with my friend! She's lovely! What a kind eye!